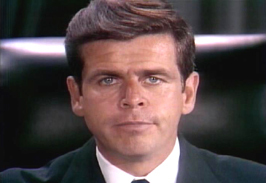 William Devane was born September 5, 1939 in Albany, New York. 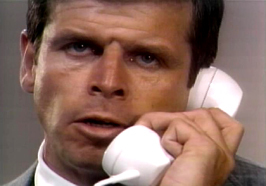 On the popular TV Series "24" William Devane plays the Secretary of Defense James Heller. Knots Landing the TV Series has made William Devane a household name on the popular evening soap he played Gregory Sumner from 1983-1993, then again in the TV mini Knots Landing: Back to the Cul-de-sac in 1997. 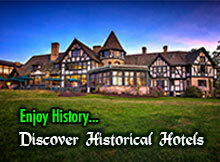 Devane has worked with both father and son in the Sutherland family. He appeared with Donald Sutherland in Space Cowboys in 2000, and he has co-starring with Donald's son, Kiefer Sutherland, in "24" in 2001. 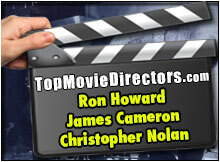 In Indio, California William Devane owns Devane's a Restaurant, that specializes in New York-Italian cuisine. 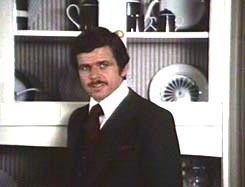 In Alfred Hitchcock's film, William Devane replaced Roy Thinnes in filming of Family Plot in 1976 one month into the filming, after the legendary director was dissatisfied with Thinnes' performance. 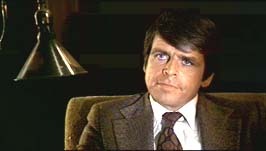 William Devane in Family Plot. William Devane in Marathon Man (1976). 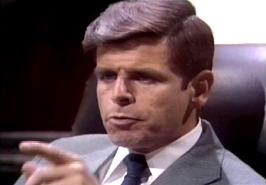 Devane in Missiles of October (television). William Devane in Space Cowboys (2000).